✓ Save $100 OFF A NEW SUMP PUMP. 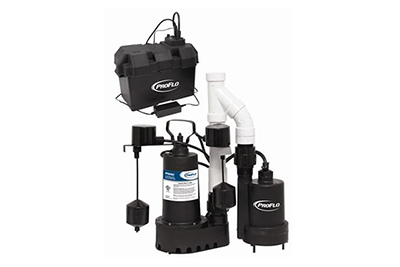 ✓ $300 OFF NEW SUMP PUMP WITH BATTERY BACKUP. Many homeowners rely on their sump pumps to keep their basements dry and valuables safe. When your sump pump begins to show signs of diminished effectiveness, total sump pump failure can happen at any time and quick action should be taken to protect your home from damage. 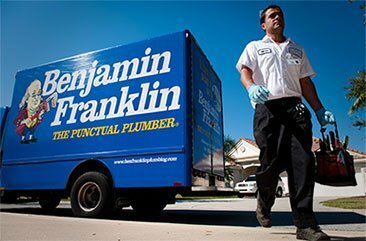 Our bonded and insured plumbing professionals will quickly evaluate and remediate sump pump issues and also consult with you on the most effective sump pump configuration for your needs. When your sump pump nears 10 years of age (or sooner if you are experience sump pump failure) you may want to consider a replacement. 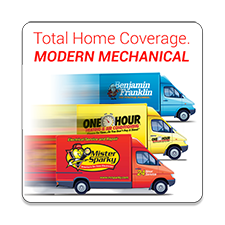 Our experts will help you choose the right sump pump for your situation. Sump pumps require periodic maintenance in order to continue to work at peak efficiency. 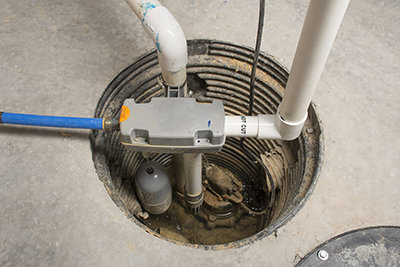 We quickly troubleshoot and repair sump pumps to keep you and your valuables safe and dry. Sump Pump Services Throughout Northern Virginia.